Put an extra two in your tube. When it comes to home defense you can never be too prepared. 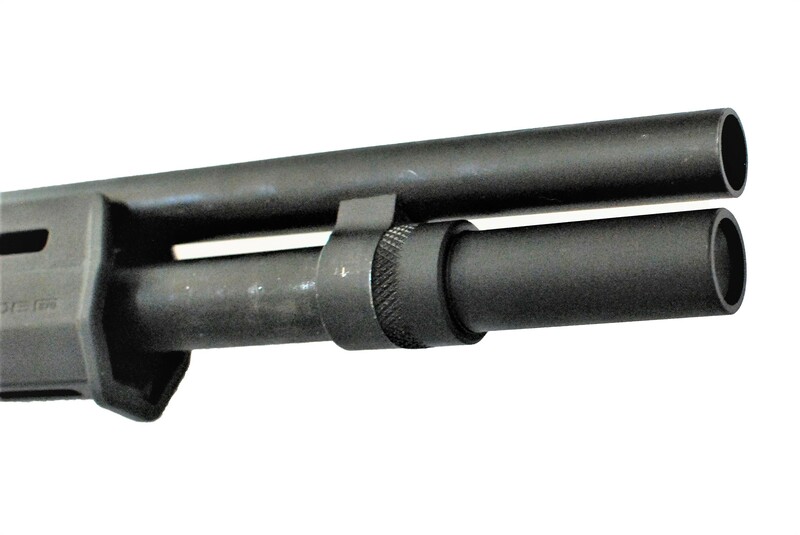 Having an extra 2 rounds in your shotgun’s magazine tube can make all the difference in the world. 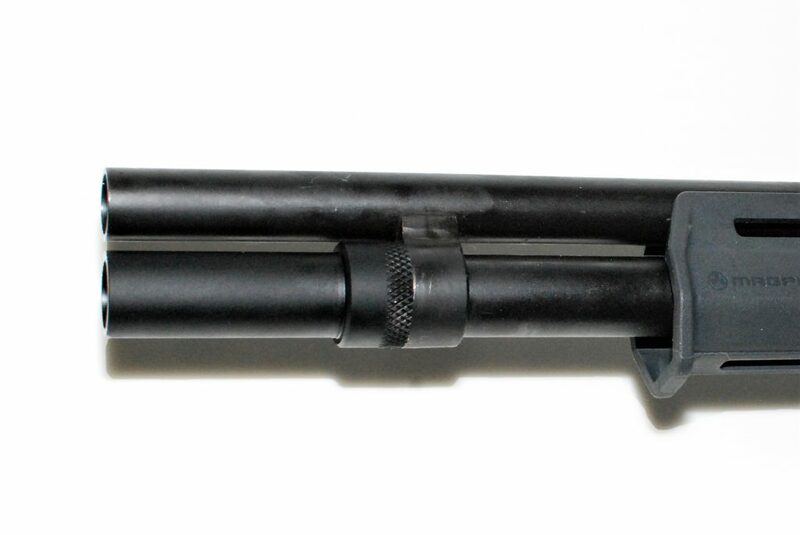 While there are many shotgun magazine extension tubes out there, none are designed to fit two extra 2 3/4″ shells flush with the end of the shotgun barrels we make extensions tubes for. In addition, we go above and beyond to make sure the quality, craftsmanship and design is better than what can be found for even the original Remington 870. No home should be without a fire extinguisher, first aid kit, or a shotgun. 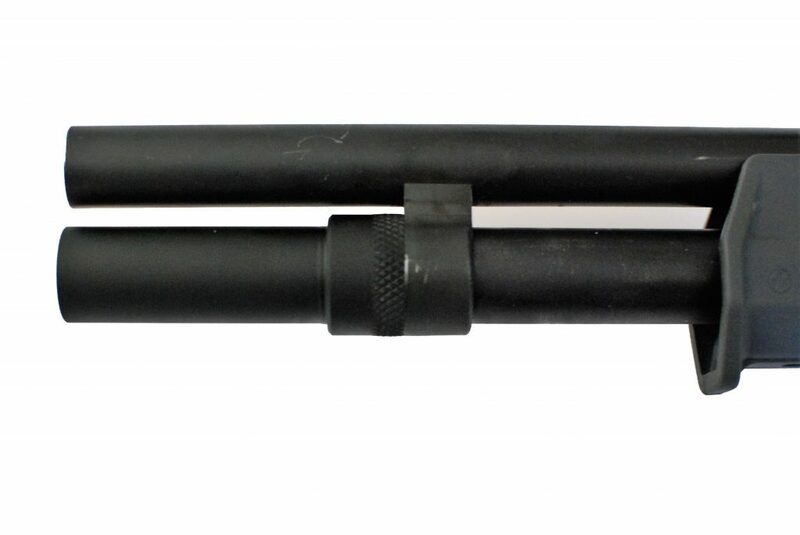 Once you have the basics then get yourself one of these shotgun magazine extension tubes and put an extra two in your tube. Keep yourself and your loved ones safe. Feel free to email or call us with any comments or questions.